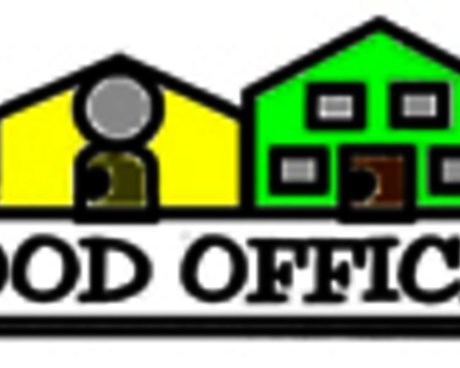 Neighborhood Office Solutions is a small office equipment company located in northwest Illinois, that i believe should be chosen for the 2017 Indie Awards. The company is locally owned by two business partners that were born and raised here. They have been in business for over 10 years, due in no small part (I believe) to the excellent customer service they provide. Since the beginning, they have always chosen to keep their company local and support other small local businesses whenever they can. Another reason they should be chosen for the awards because they have managed to survive for so long in a business that is dominated by large companies that keep buying the competition up around them. No small feat in today's "buy em up" business climate.